Hand Drawn Vector Abstract Graphic Rustic Textured Collage Happy Easter Cute Greeting Card Template And Cute Bunny Sketch Illustration Isolated On Pastel Background. Royalty Free Kliparty, Vektory A Ilustrace. Image 116032949. Reklamní fotografie - Hand drawn vector abstract graphic rustic textured collage Happy Easter cute greeting card template and cute bunny sketch illustration isolated on pastel background. 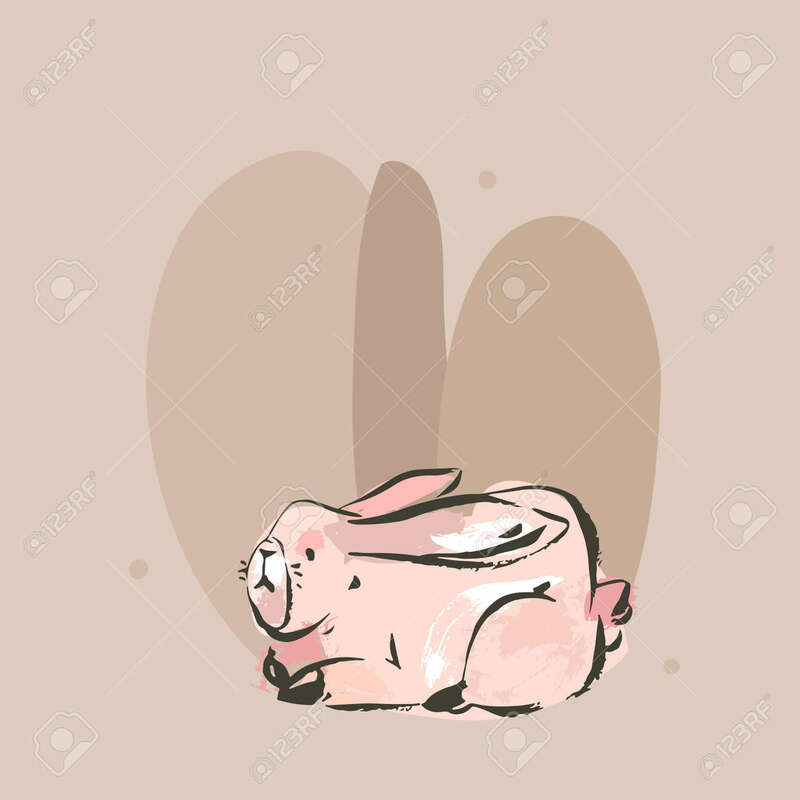 Hand drawn vector abstract graphic rustic textured collage Happy Easter cute greeting card template and cute bunny sketch illustration isolated on pastel background.